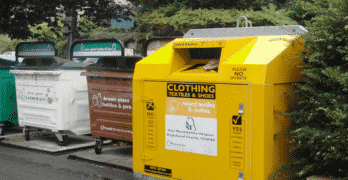 Changes to the network of Household Waste and Recycling Centres (HWRCs) in Aberdeenshire will take effect from Monday, April 29. 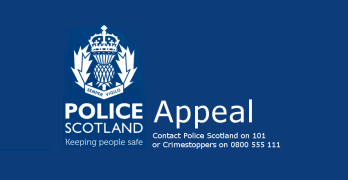 Officers from Police Scotland are appealing for witnesses following the theft of a Portek Scatterbird and battery which happened from a field near Fyvie between Sunday 7 and Tuesday 9 April 2019. 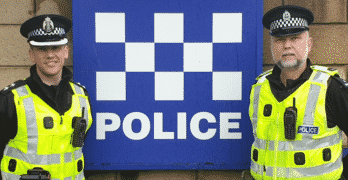 Welcome to our ‘On The Beat’ section covering the Turriff and surrounding area. We are thankfully living in a very safe area with very low crime levels and those that do occur are detected very quickly. 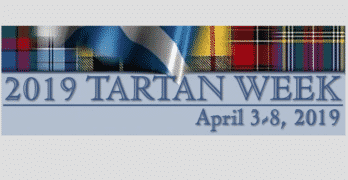 Each month, I will highlight just some of the crimes that have occurred and where we may need your help and also highlight some other topics of interest. 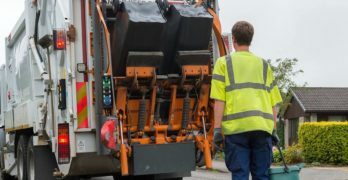 Aberdeenshire Councils proposed new kerbside waste and recycling collections are under review before they have even been implemented after a funding bombshell from Zero Waste Scotland. 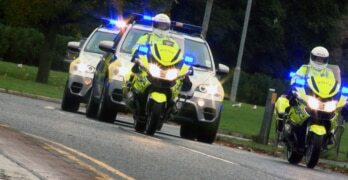 Police Scotland has launched Operation Illustrious to tackle concerns regarding speeding and road safety within the Formartine area of Aberdeenshire. 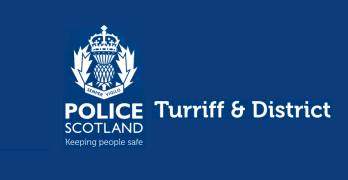 Officers from Police Scotland are investigating the theft of four automatic guidance systems from locked tractors and various power tools from a farm in the Carnousie area near Turriff. 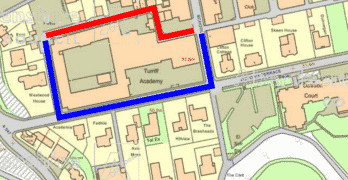 School Lane at the back of Turriff Academy will be closed from 8 – 12 April to allow for urgent repairs to be carried out to the academy.